Meaningful Use is defined by the use of certified EHR technology in a meaningful manner (for example electronic prescribing); ensuring that the certified EHR technology is connected in a manner that provides for the electronic exchange of health information to improve the quality of care; and that in using certified EHR technology the provider must submit to the Secretary of Health & Human Services (HHS) information on quality of care and other measures. Mobile Carts are the necessary tools to capture and share patient data in any Clinic, Practice or Health System to improve Patient Outcomes. 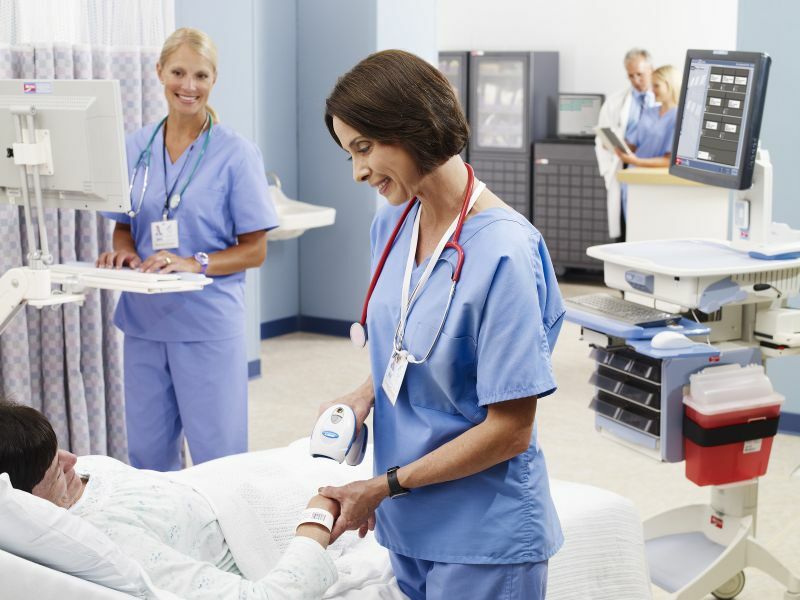 They are designed to house or carry the devices that reside on the secure network to deliver patient charts, enter data and order procedures or meds. As we go into 2017, more criteria are measured to achieve Stage 3 of Meaningful Use. Incentives are there for those who comply but conversely, negative adjustments to reimbursements will apply to those who do not. In gearing up for Stage 3, we will see many Mobile Carts being sold, configured and delivered all over the USA. Each of these will have a specific task for the caregivers in their area. Often thought of as something bought from a catalog, we know they are not and each Mobile Cart should be configured to give you the most efficiency. One size does not fit all. Ask ASR to show you the best Mobile Carts for every area the can be used. We are Point of Care experts. You can rely on our team to help you with anything in Point of Care. Point of Care Delivery is evolving into the safest, most accurate and personable experience a patient can receive. Let ASR show you how to get to Stage 5 of Meaningful Use – Closed loop Medication Administration. For the Caregiver, the Metro AccessPoint RX Cart features safety through Ergonomics, Anti-Microbial and full shift battery life. AccessPoint RX Carts from ASR are a Win-Win for Patients and Caregivers. ASR is a leading Metro Healthcare Medical Cart Dealer and Service Center. is bridging the gap for Healthcare Systems of all sizes. We are an award winning Healthcare IT company that knows Point of Care. With over 25 years combined experience Med Carts, ASR has developed many ways to reduce Cost of Ownership and increase your Return on Investment. Contact us today for a quote on AccessPoint RX or Medication Carts.